I love the excitement that is in the air on the morning of a wedding. The organised chaos, the hairspray, the cups of tea and bottles of champagne. The matching bathrobes and the HMUAs working their magic. 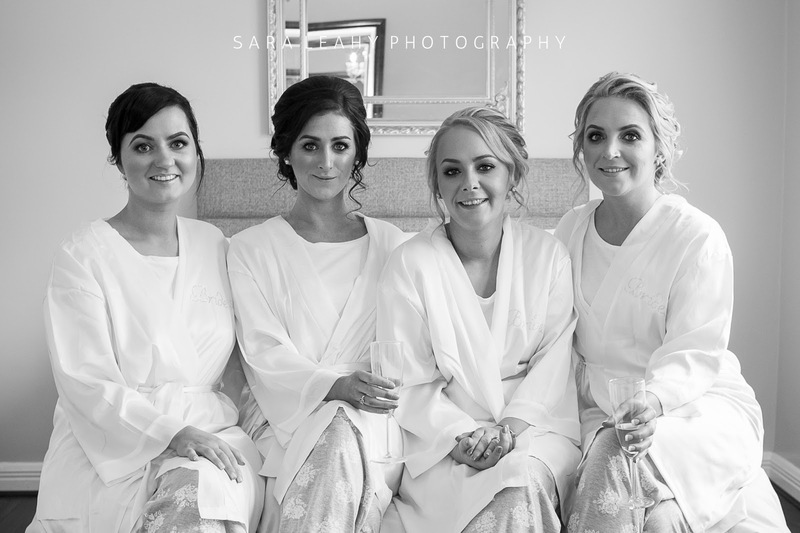 Sandra from @sandragillenmakeup and Dee from @redzhairdesign did a fantastic job on these beautiful bridesmaids. To book your complimentary consultation, use the contact form or email info@saraleahyphotography.com or call me at (083) 874 1798.